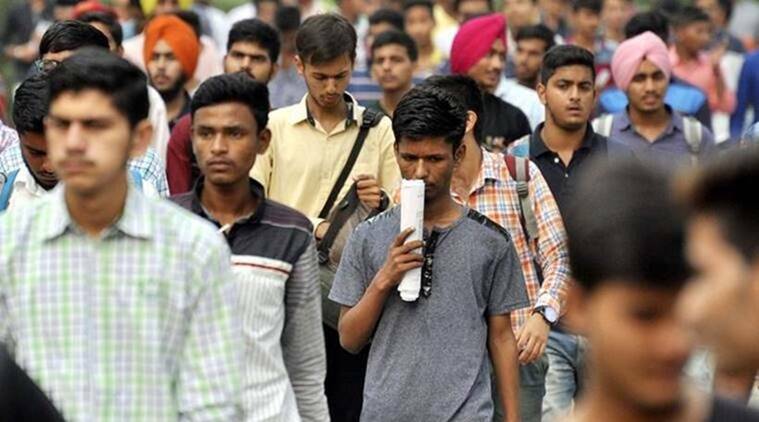 SSC JE recruitment 2019: The Staff Selection Commission has released vacancy details . There are 1,627 vacancies, and the candidates will get a maximum of Rs 1.12 lakh as remuneration. The Staff Selection Commission will hire for the posts of Junior Engineers in Civil, Electrical, Mechanical, Quantity Surveying and Contract trades. Out of the total vacancies of 1,627, the 1,313 posts of Junior Engineers will be recruited to the Civil Engineer cadre and rest for other posts. The online application process will be closed at the official website on February 25, 2019. The examinations is scheduled to be conducted from September 23 to 27. The candidates need to hold a degree or diploma in engineering with a minimum work experience, as mentioned in the official notification. The candidates’ upper age limit should not exceed 27 years. For Central Water Commission, and Central Public Works Department, the upper age limit of the candidates should not exceed 32 years. The selected candidates will get a pay scale of Rs 35,400 to 1,12,400.